H&M and Wes Anderson? Shut up and take my money. 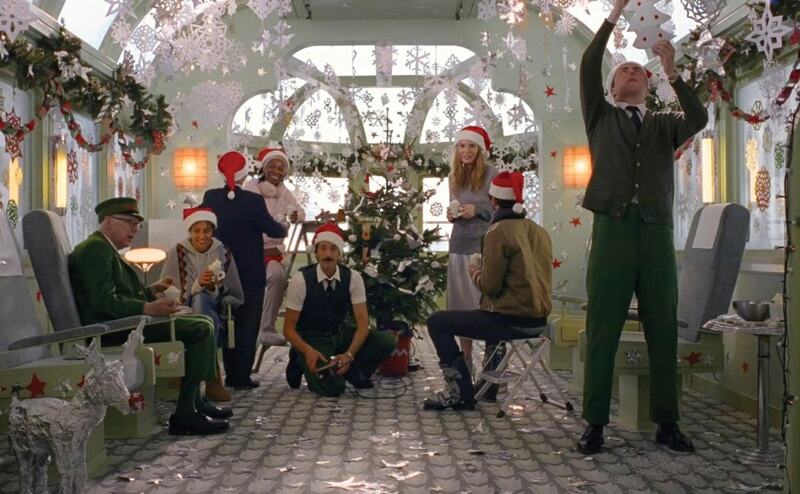 Last week, H&M released “Come Together,” a short film directed by Wes Anderson. While it’s technically a commercial for the retailer’s holiday collection, it’s also a heartwarming little flick that’s perfect for the season. Get all bundled up for cold weather in this getup. Layer a bomber jacket over a cable-knit sweater, and pull on some dark-wash skinnies. 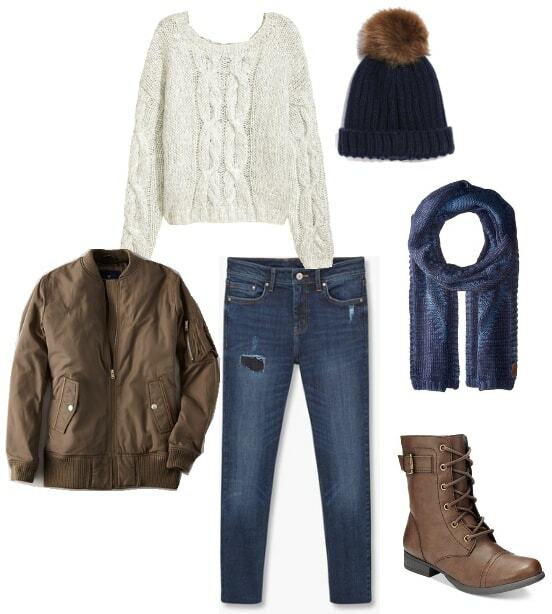 Lace up your combat boots, then finish the look with two winter essentials: a warm scarf and a matching beanie. For a look fit for any fancy holiday fête, start with a statement-making metallic skirt. Keep it cute and comfy with a gray crew-neck sweater, then up the glam with these embellished mules. 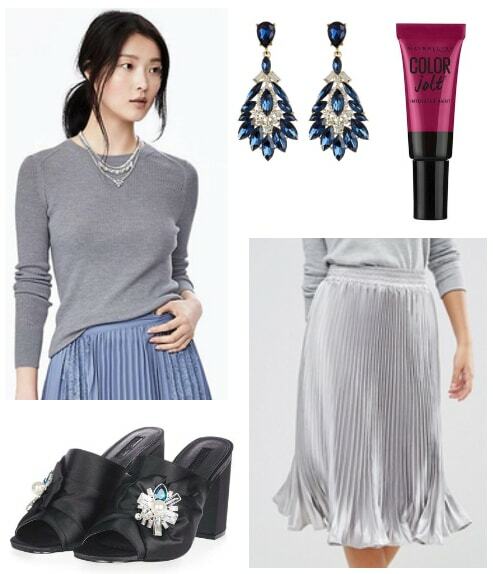 When it comes to accessories, mimic the look of the shoes with gorgeous gem-adorned earrings. A festive berry lip completes the outfit. What did you think of the H&M and Wes Anderson collab? Would you wear any of these looks? Which one is your favorite? Leave a comment below and tell us your thoughts.